Dr. Yerby has received shining accolades as both a performer and teacher. A graduate of UT Austin, New England Conservatory, and Florida State University, Jon has served on the faculty of several universities and maintains an active performing career. Most recently Dr. Yerby has performed and taught master classes in the Dominican Republic, Lima, Peru, and Leipzig, Germany. 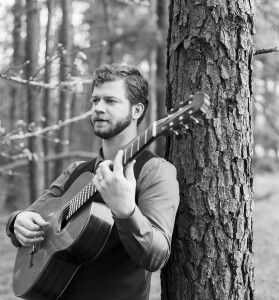 While specializing in classical guitar, Yerby also teaches popular styles such as fingerstyle and folk guitar. Private instruction with Jon is $75 per hour.